If you would like to know more about acupuncture and fertility below are some of my favorite fertility books. 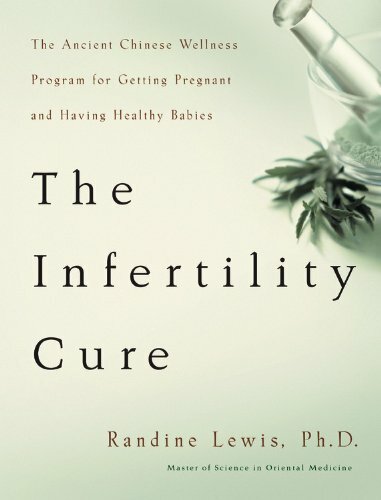 The Infertility Cure Randine Lewis, Ph.D. 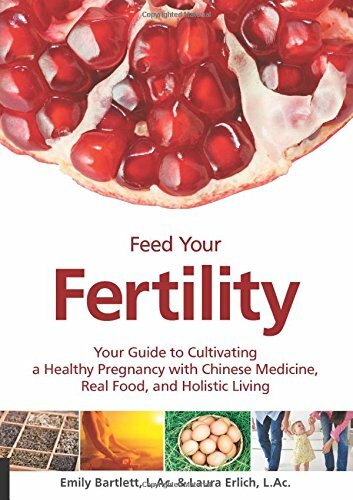 Your guide to Cultivating a Healthy Pregnancy with Chinese Medicine, Real Food and Holistic Living. 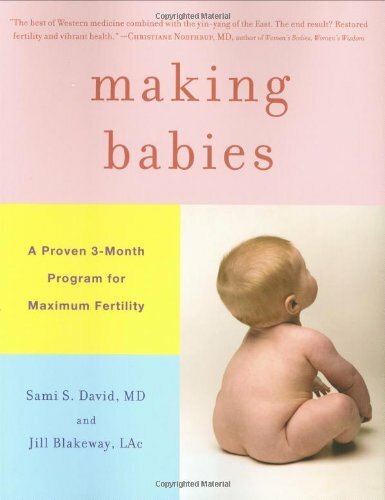 Making Babies offers a proven 3-month program designed to help any woman get pregnant. Fertility medicine today is all about aggressive surgical, chemical, and technological intervention, but Dr. David and Blakeway know a better way. 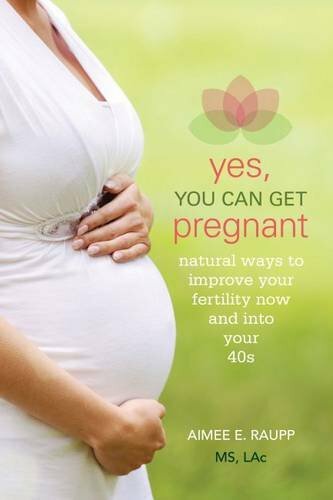 The complete guide to getting pregnant and improving fertility naturally — even if you’ve been told your chances of conception are low. Created by reproductive medicine specialists that have helped thousands of women become pregnant. 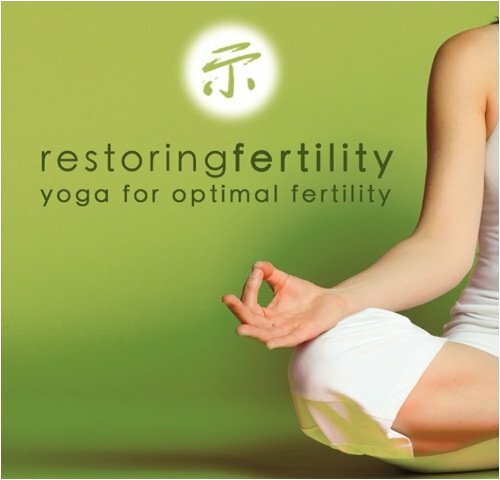 This yoga series is made to optimize each of the four phases of the reproductive cycle including menstrual phase, follicular phase, ovulatory phase and luteal phase. Series last under 40 minutes and are easy to accomplish each day. Circle and Bloom offer daily visualizations to help improve fertility outcomes and reduce stress. There are specific programs for fertility such as the Natural Cycle for Fertility Program, IVF & IUI Program, Frozen Embryo Transfer Program and more. For more information about Circle and Bloom and to preview some of the programs click here to visit Circle and Bloom.